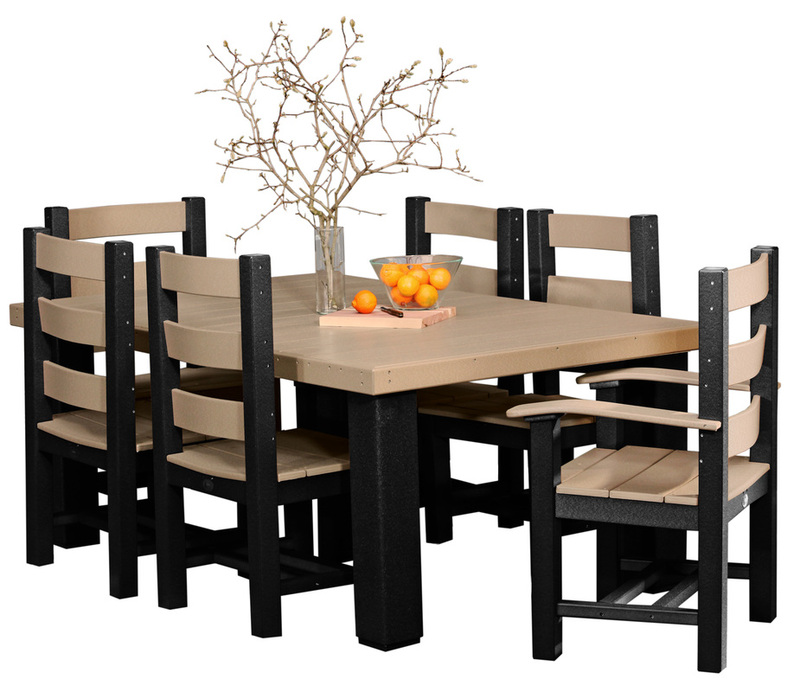 It comes as no surprise that most quality family time is spent around a dinner table, enjoying a home-cooked meal, reflecting over a day's work, or even art projects with your children. 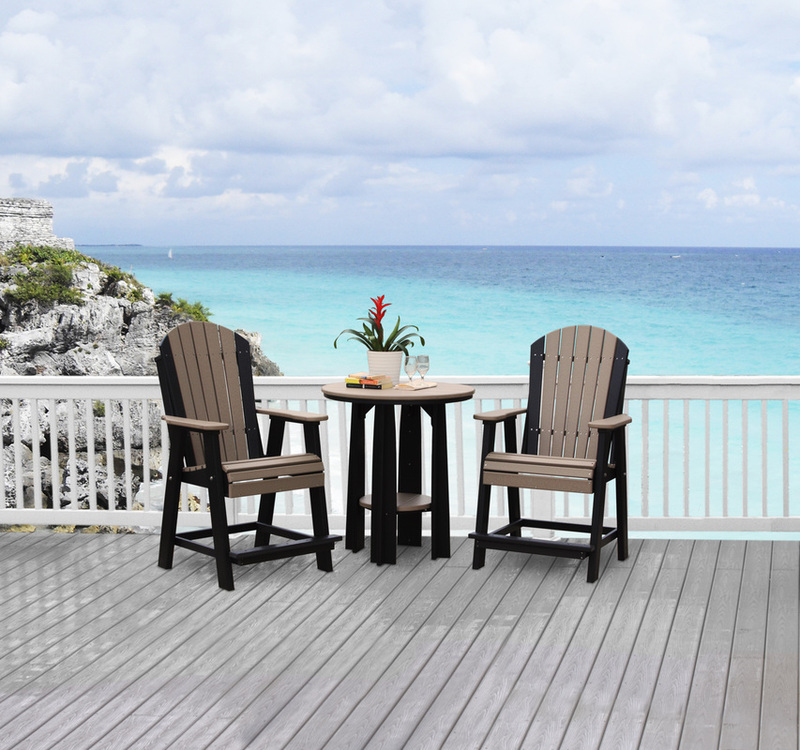 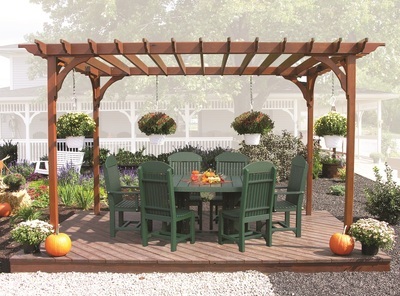 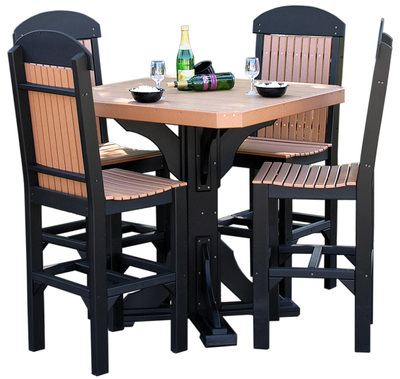 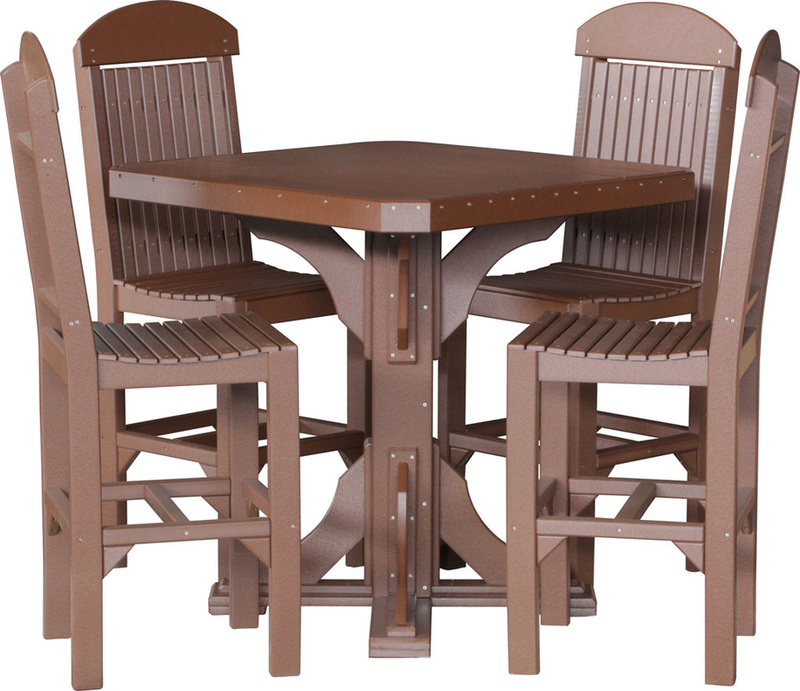 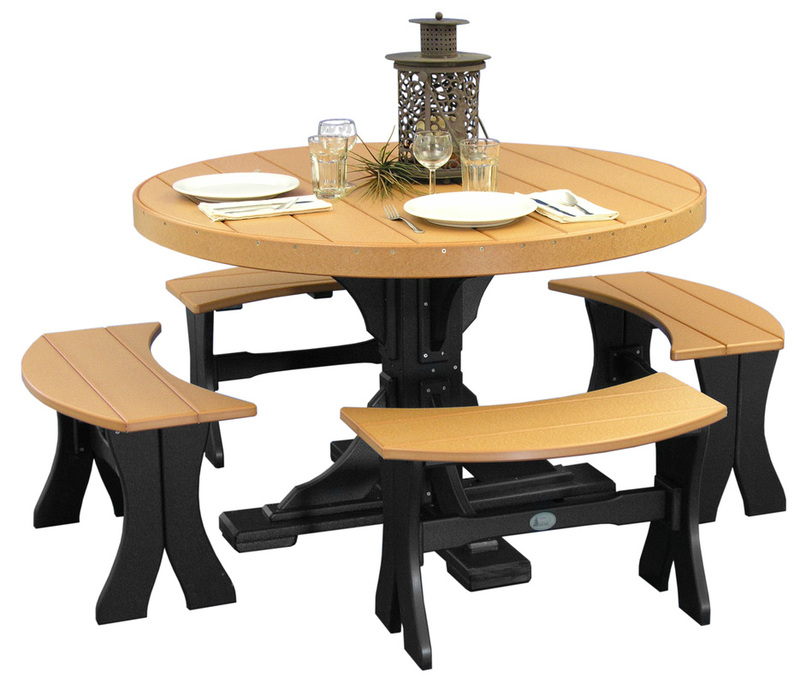 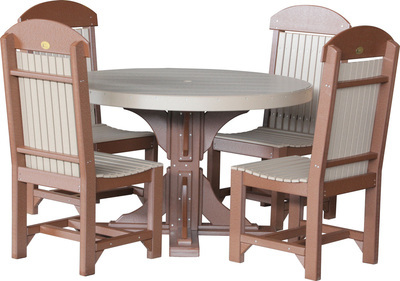 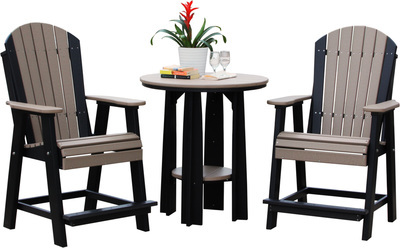 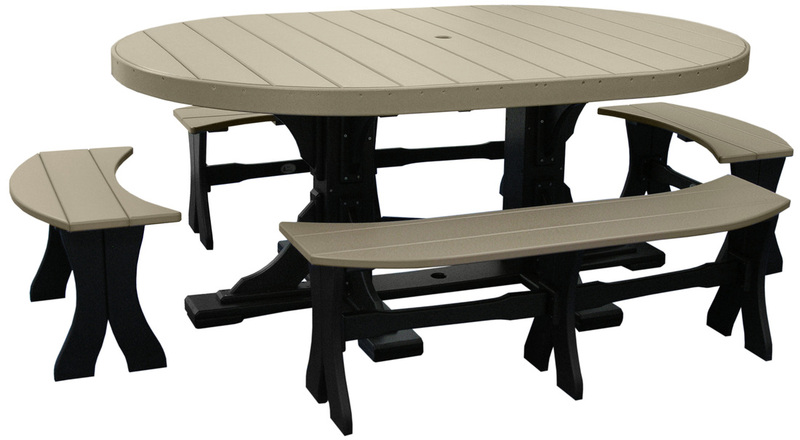 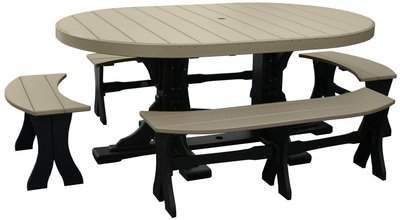 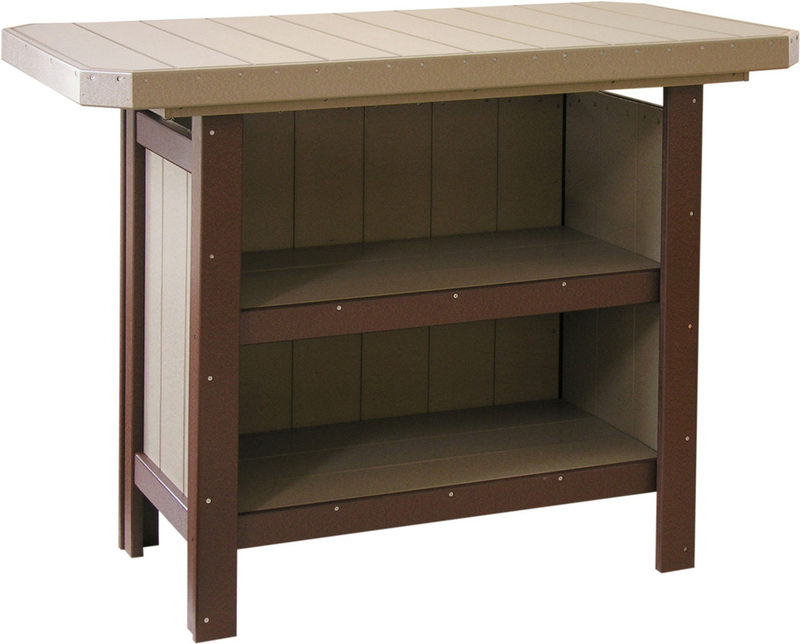 With our dining sets you can spend that time outdoors in a relaxed setting. Not to mention the smooth surface of poly will make cleanup a breeze. Dinner in the midst of nature - what could be better? 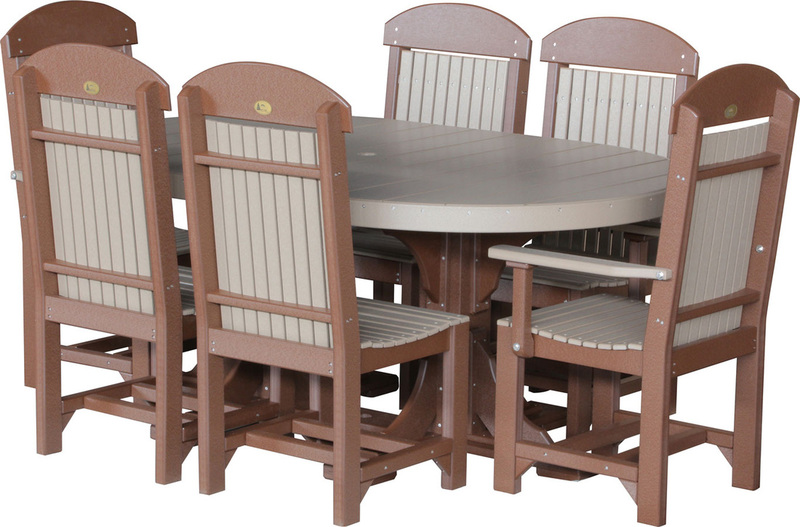 Visit our Showroom to see many of these styles in stock!